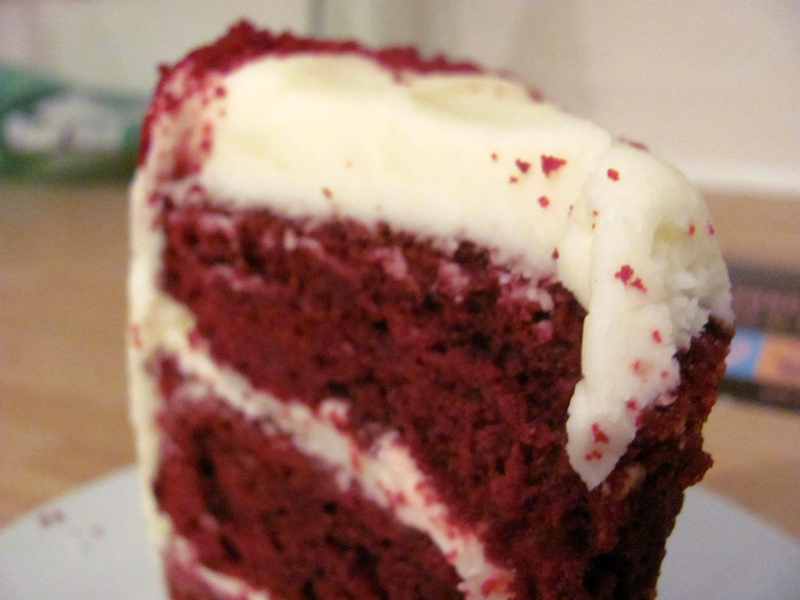 I’d never had red velvet cake before (I know, isn’t it shocking?) 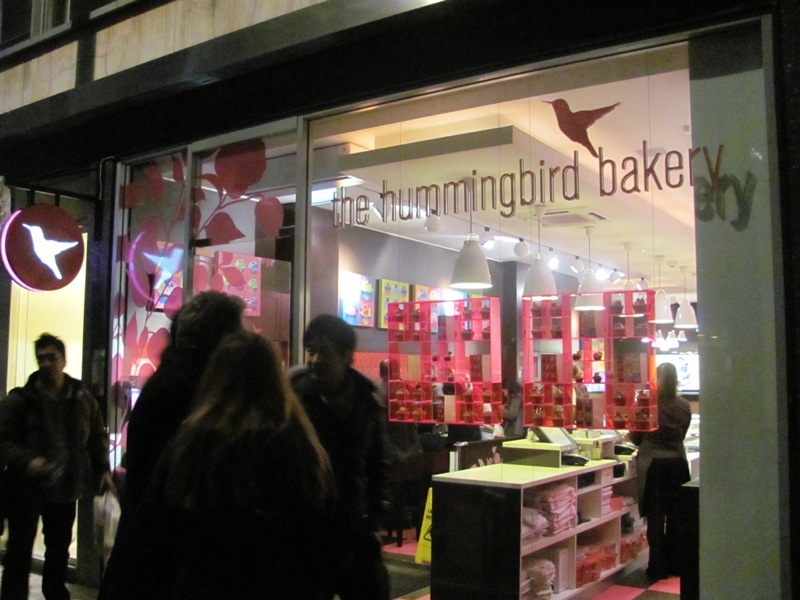 and I’d heard about The Hummingbird Bakery from @cookiemonster82 and decided to give it a try. 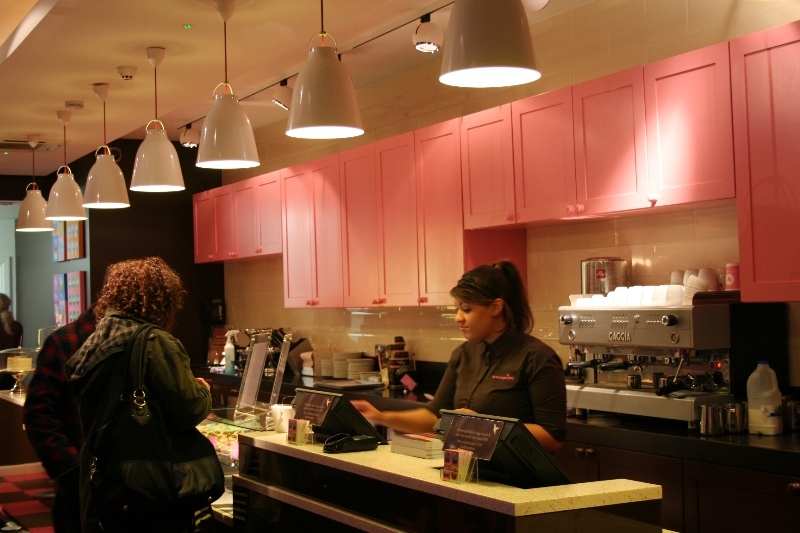 I toddled off to their outlet in Wardour Street (just off Oxford Street) with @eddydubai and picked a slice of the delicious-looking red velvet cake. In my head, anything that was red should, ideally, be a winner. 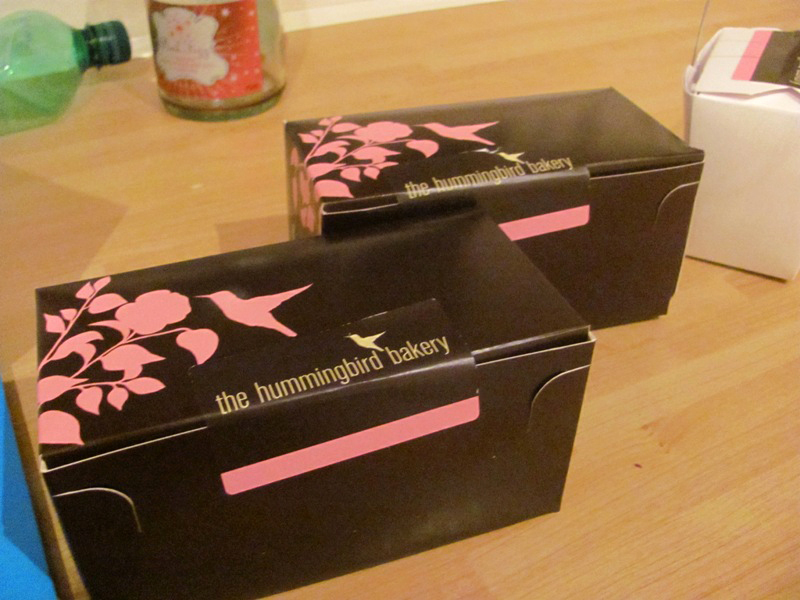 My first impression, when I took the cake out of its box, was: oh-my-goodness-it’s-so-big! And it indeed was a tall, thick slice of velvety goodness. I attacked it and fell in love with it. It wasn’t sickeningly sweet, and had a pretty good balance between being moist and dry. And did I mention it wasn’t too sweet? I do love my sugar fix, but when a cake becomes almost cloyingly sweet, it makes me gag. But this time, I was happy. Oh-so-happy. 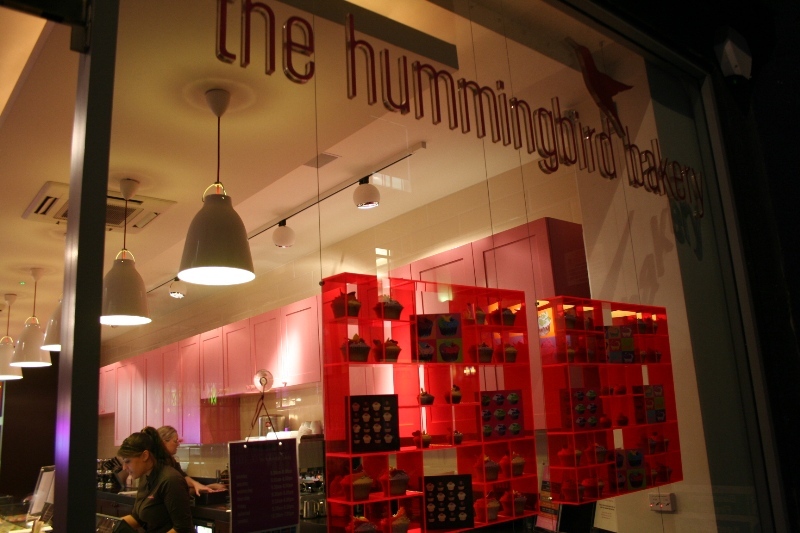 Next time I’m in London, I’ll be back Red Velvet…I’ll be back.